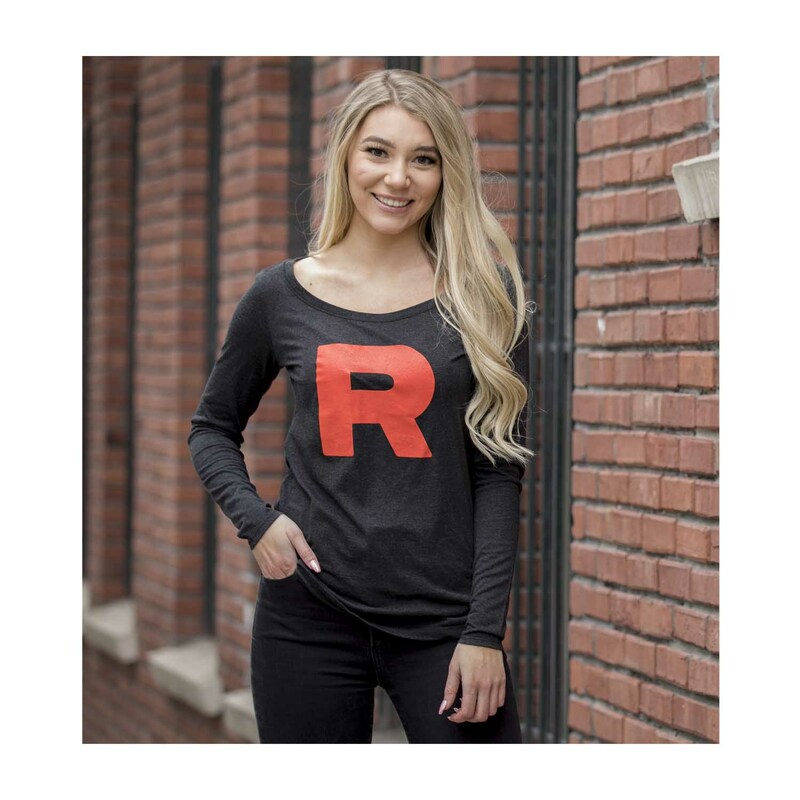 Team Rocket has a certain ability to make any plan seem plausible, at least for a moment. 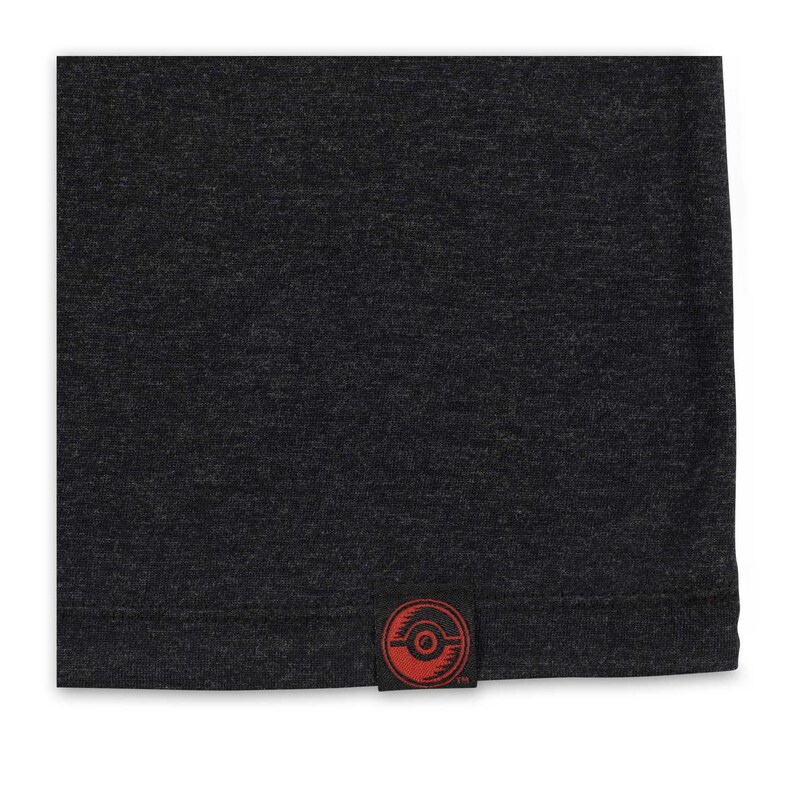 Enjoy a hint of that dastardly skill with this scoop neck T-shirt, and debate your next move with aplomb. 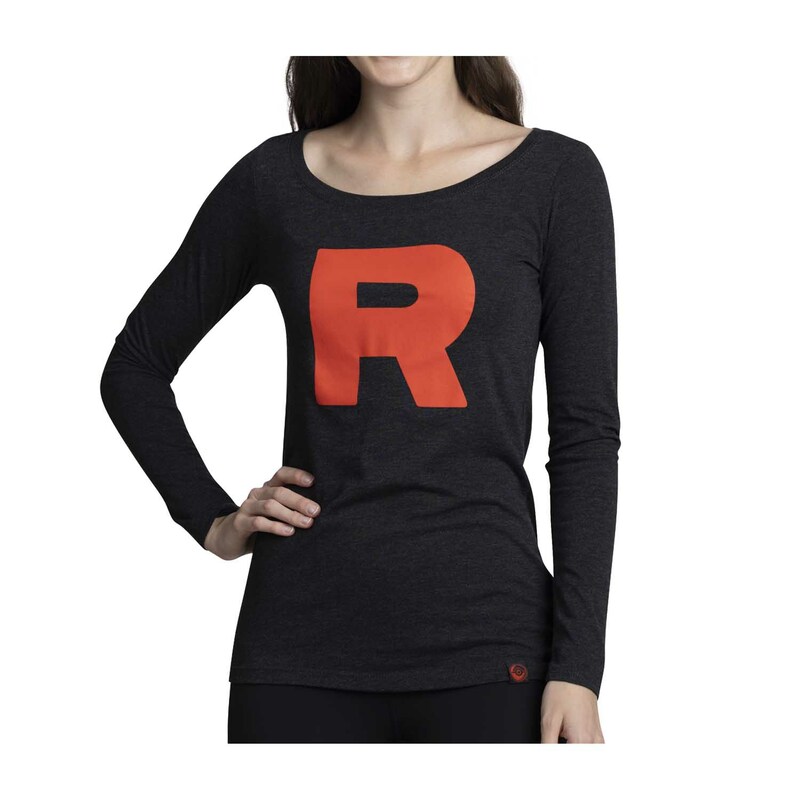 Take on the mantle of Team Rocket no matter where you go with this uniform essential!